If you think your skin has the looks of the effects of the festive season and you don’t know what facial to take, let someone professional to take care of your skin. 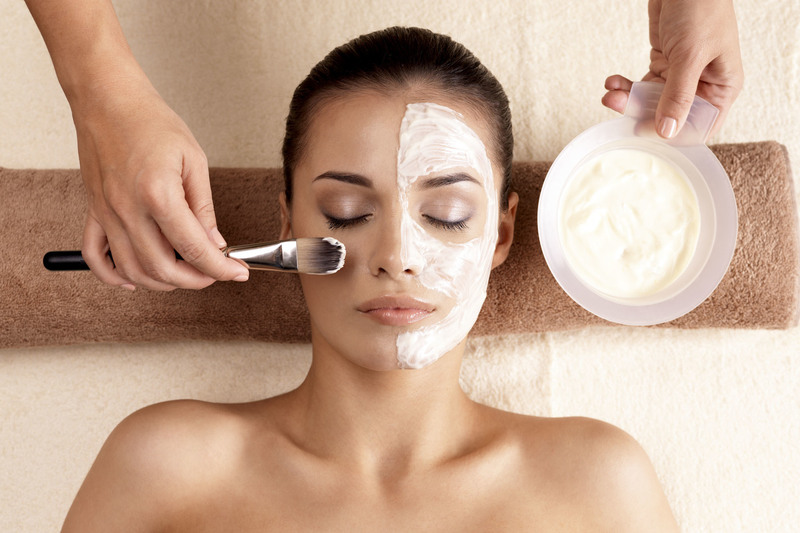 They will tell you exactly to do and what kind of facial to get. Just book in for a time slot that allows you to treat you to a bespoke treatment. Extractions and oxygen facial is also a great place to start. Followed by a cutting-edge machines that look so magical once treated to the fine lines and wrinkles. You will be amazed by how young you look after the treatment. You want more proof. Even Olivia Palmero has such a place on her speed dial. New Year does need new feet. Although most of us give more attention how our faces look, foot care is a must if you are looking at a healthy physique overall. There are pedicures and there are Rolls Royce of pedicures. This includes reflexology, massage and meditation. The indulging two-hour treatment starts with a warm foot bath with essential oils and Himalayan crystal salts in order to detoxify and re-mineralize. This should be followed by a scrub, reflexology, a buff and polish and a seriously mindful meditation. Another way to hit refresh in January is a Jade Hot and Cold Stone treatment. You should definitely book a holiday over the New Year period. 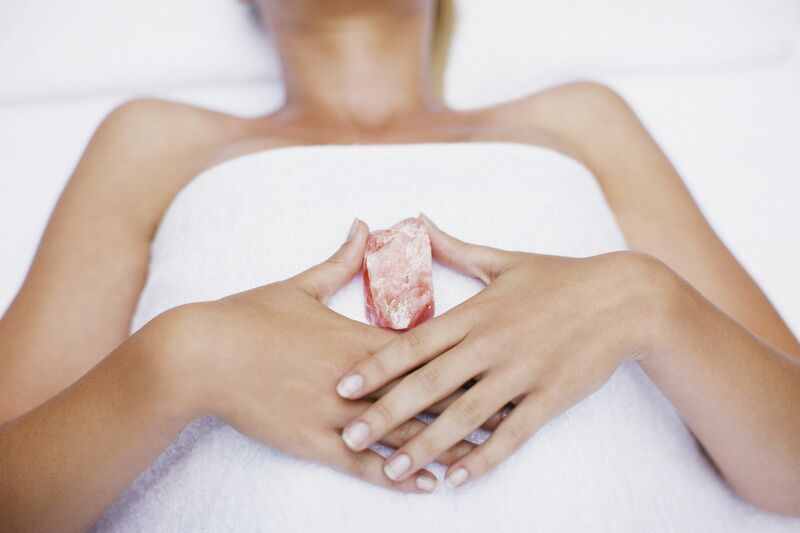 The jade hot and cold stone treatment is a relaxing massage with organic oils blended with hot and cold stones to bring your body to a state of total relaxation. There is nothing like lounging in the relaxation room after the treatment. Why should you invest a Classic Max Mara Coat this Season?